In ‘my Dance’, a brochure produced by the Royal Academy of Dance (RAD); teachers, students, supporters etc from around the world talk about their love of dance. It gives an interesting insight into the many varied facets of dance and the significant impact it can have on people’s lives. 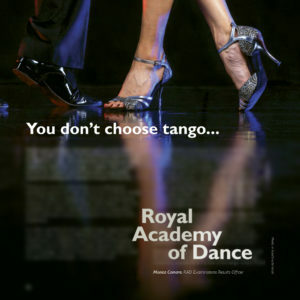 We particularly enjoyed the article by Monica Camara, (RAD Examinations Results Officer) on page 26 in which she explains that, when she decided to start dancing seven years previously, she found herself drawn to Argentine Tango . . .“you don’t choose tango, tango chooses you”. 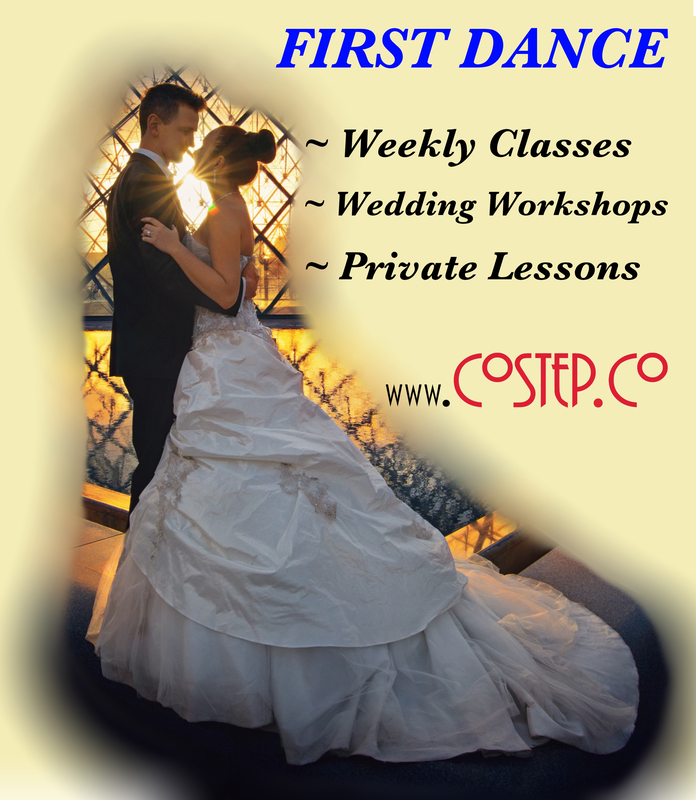 She acknowledges how unnerving having your very first dance lesson as an adult can be, but says she“soon found out that it (tango) was very unlike its superficial TV portrayal – it is so much more! Tango beautifully encompasses the human experience.” She finishes by expressing her gratitude for the opportunity that led her to a love of Tango. You can read more on this and the other “my Dance” stories below . . . . .